Service is important more than sales. Roli Infotech have expert team of engineers who provide HP Plotter Repair Services, Plotter Repair Services , network solution, Installations of plotters and Large format printers to the customer. If you find no one in front of you to repair your HP Plotter, you will find our engineers to support you for the same. We provide onsite services for Hp Designjet Plotters. Customer can contact with us for Annual Maintenance Services (AMC),. Roli Infotech is the best service provider of Hp Plotter Repair in Delhi, Plotter repair in Delhi, Printer Repair in Delhi, Laptop repair in delhi etc. Roli Infotech, founded in 2013 by a team of experienced professionals with a passion for technology and a shared vision of a single-source technology solutions company that would serve the needs of modern businesses. Roli Infotech are an established Company in Nehru Place Delhi by focusing in the area of Plotter Repair, Printer Repair, Laptop Repair Networking and Internetworking solutions, hardware, Software & Networking solutions having competency right across the value chain From India, from Basic System Skills to Systems Integration, Electronic Commerce, Network Designing in LAN and WAN and providing Integrated IT Solutions to the customers. 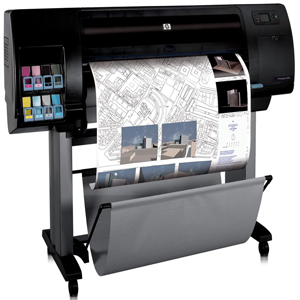 Customers get Hp Larger format Plotter printer price at Roli Infotech. Roli Infotech blend computing and networking technologies into solutions that allow our clients to perform a wide range of tasks better, faster and more cost-effectively than before company’s credentials and experience have been built upon business in the high tech Corporate Sectors in India. From this base, we have grown steadily in the past 5 years. Our Key experience on projects conforming to demanding standards enables us to develop cost-effective, reliable and flexible Plotter Repairing solutions for Corporate sectors. Our key success is built on a simple and Straight philosophy – Customer First. There is nothing more important to Roli Infotech than the trust given to us by our valued clientele & customers. 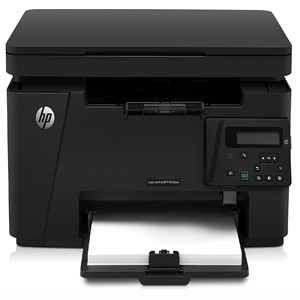 This trust has to be earned and that is why we believe in proactive in Hp Plotter Repairing service and support. This is our commitment to our Customer – the customer – begins. Our Key aim that We will take you to where you want to go – now and in the future, This is our the first piority. Roli Infotech is renowned Laptop repair and Service Providing Company Located in Nehru place Delhi. 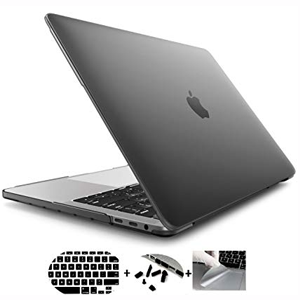 Our Company has professionally Qualified, Experienced Engineers who provide quick assessment and will Repair all types of Laptop related Problems reported by customer. We do free checkup and do not charge for giving estimate to all our customers who carry their laptops to our service center. Roli Infotech is a well-known name through out Delhi NCR for its reliable personal computer repair and Damage services. 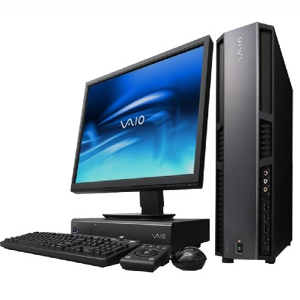 Roli Infotech are a trusted name when it comes to onsite computer/Desktop repairs in Delhi NCR.